NEW Cacoteo Exclusive HEAT FRESH OUT THE OVEN! 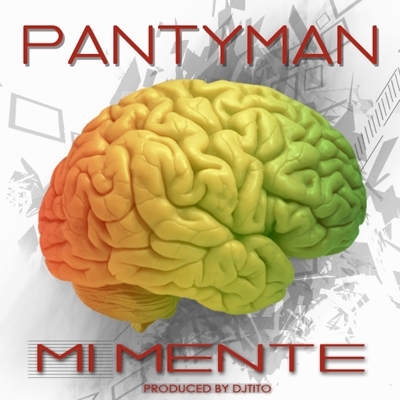 Pantyman’s “Mi Mente”, is el Sexomaniaco’s latest release. A fusion of Latin Trap, Dancehall, and Hiphop laced with Pantyman’s unique vocal style with DjTito directly complementing his style on the production. If yall wanted to hear some hot and different, this is it. Pantyman’s Mi Mente is a track you’ll be bumpin for a long time to come.